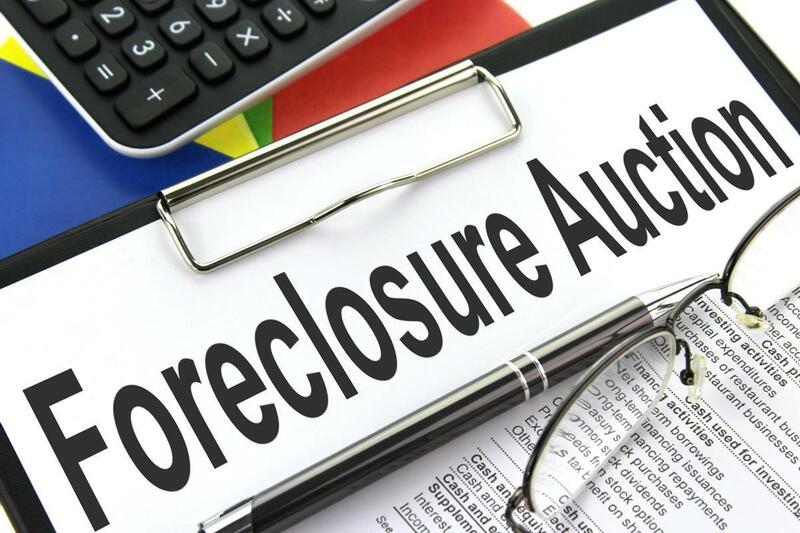 The Vilas County Forestry & Land Committee voted last Tuesday (Feb. 5) to post all county lands acquired by tax delinquency foreclosure on the Wisconsin Surplus On-Line Auction site rather than sealed bids as has been the past policy. The issue was discussed when another sealed bid was opened and rejected for a foreclosed parcel in the Natural Lakes area of Presque Isle. The parcel has an appraised value of $13,500 and had received a number of bids much lower with the recent bid of $6,100. County board chairman Ron DeBruyne said the auction site would expose the listing to over 90,000 potential bidders. The committee asked county corporation counsel Jack Albert if they could do this with his response being a qualifed “yes.” His caution was there is a two year window after the court date of delinquency that the former owner could bring a legal action to redeem the property. Supervisor Jay Verhulst said he felt it “was ridiculous the county owns the land and had to wait two years to sell it” favoring immediate listing after appraisals and public notices are completed. The committee voted 5-0 to list real and personal properties with the Wisconsin On-Line Auction site. All commisisons are paid by the purchaser and are based on a sliding scale determined by the final selling price. Revenue from land sales are deposited in a segregated land account used to purchase other properties within the county forest block as they may become available.